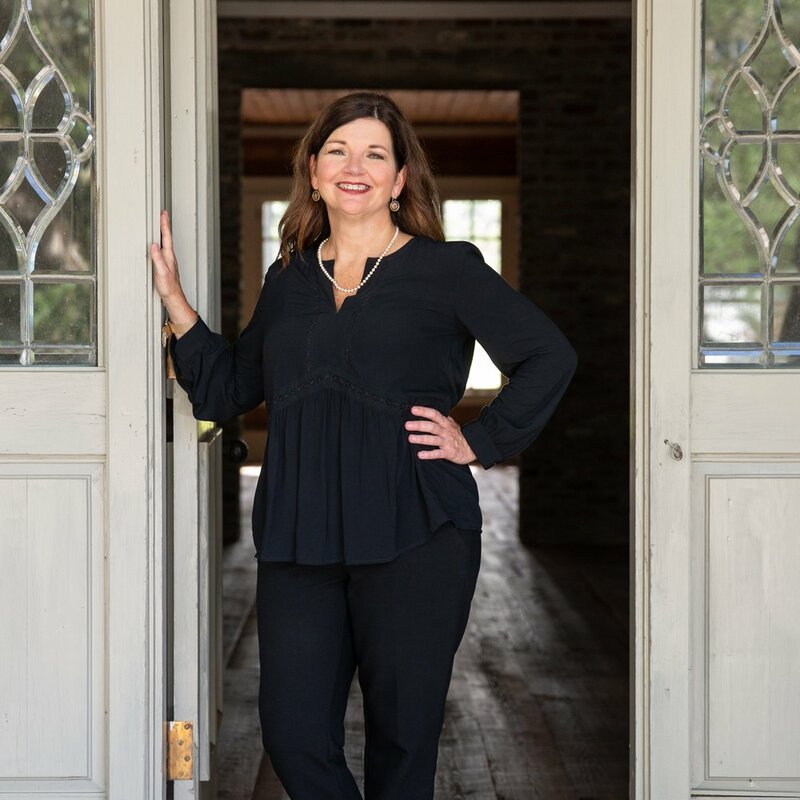 Signature Southern Accents has made its name across the southern region of Louisiana. Founded in 1992 as a flooring business, Signature has evolved to become a fully fledged design business providing clients with integrated solutions for design-and-build, floors, furnishings, lighting, and accessories. In addition to the retail store, Signature Southern Accents provides design services for both commercial and residential projects. Whether you contact us as an individual or a business, our job is to see that your project surpasses all your goals, while respecting your time and budget. We work with every client to coordinate wall finishes, flooring, countertops, window treatments, lighting, furniture and accessories. In addition, we facilitate the design process by providing a complete line of merchandise, materials, installation, and more. Angie loves: Gardening, entertaining, and football. The color blue. The fact that her clients consider her their “design friend,” rather than their consultant. Angie’s design mantra: Befriend my client right away, and base everything, design-wise, on their lifestyle. Storm loves: Cooking and entertaining. Getting to live out his design fantasies on behalf of others. 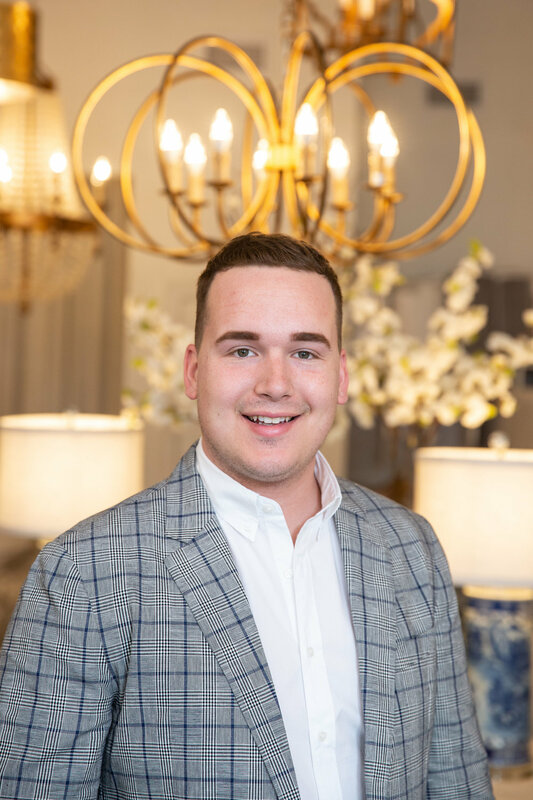 Seventeen years as a buyer and vice president for the Goudchaux’s/Maison Blanche department stores added a passion for travel to this New Orleanian’s lifelong love of art and design. “I think that travel is one of the best educational tools,” she says, “as well as making you accepting of all cultures.” As a buyer for Signature, Pam applies the international perspective she gained traveling the world in search of new fashions, to her appreciation for Louisiana’s unique sense of style, introducing new products and ideas and challenging customers to explore different approaches. “In other parts of the US, it’s hard to find a regional style that’s as strong as Louisiana’s,” she says. “Culturally it’s eclectic and diverse, while at the same time being a very strong ‘people place.’ It reflects our culture, and I think that pulls together to create a good aesthetic vibe. Pam loves: gardening, art, and antiques.